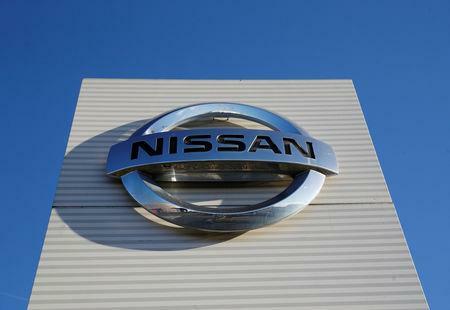 BEIJING (Reuters) - Nissan Motor's China joint venture with Dongfeng has not made any changes to its mid-term China sales plan, a company spokeswoman told Reuters on Wednesday, responding to a report that it has cut its sales target. "Dongfeng Motor Company Limited has not changed its mid-term China plan. We will study whether to change the plan based on the future market situation" the spokeswoman said. Reuters reported last year the Japanese carmaker plans to invest 60 billion yuan ($9.5 billion) in China over the next five years with its joint-venture partner as it seeks to become a top three automaker in the world's biggest market.